A tasty little treat to add to our meals, pickles come in all shapes and sizes. 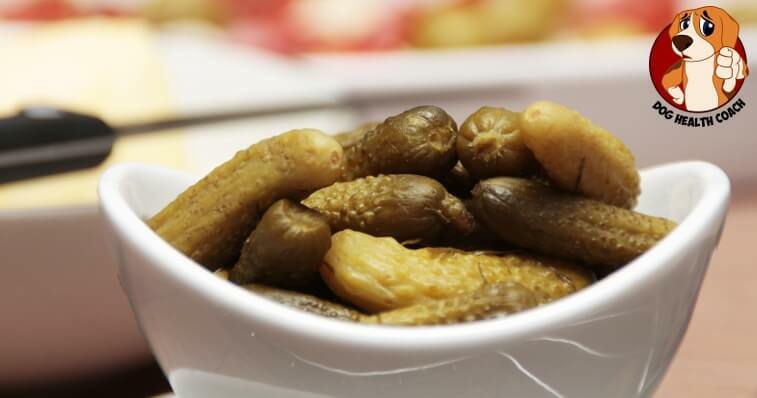 From dill pickles to pickle relish, there are a wide variety to choose from. But can dogs eat pickles too? Mild unsweetened pickles are technically ok in very small quantities. However they can cause an upset stomach so are best avoided. What’s bad about pickles and dogs? Pickles are a made from cucumbers, a vegetable. They are then submerged into a solution of brine which consists of vinegar, salt and spices. After it has fermented the flavor of the cucumber has been altered. Pickles are relatively healthy for people to eat. Yet this fermentation process is something that your dog is not adapted to digest. It is not toxic for them, yet it can cause gastrointestinal upsets. Pickles also come in a variety of flavors, with additives making them anything from sweet to spicy. Artificial sweeteners can be toxic to dogs and are best avoided. Spicy pickles will often upset their digestive tract resulting in vomiting or diarrhea. Occasionally other vegetables are pickled. Never feed pickled onions as they are toxic to your dog. Kosher pickles often contain large amounts of garlic which is also toxic, therefore it is best to avoid these too. What should I feed instead? If you wish to give your dog a healthy snack, feed an alternative such as raw cucumber or a small slice of apple instead (without the seeds). The vast majority of pickles are non-toxic to dogs (with the exception of pickled onions). 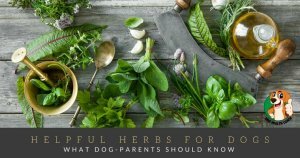 Yet ultimately feeding pickles adds nothing beneficial to your dog’s diet and if fed in excess they can create a nutritional imbalance. It’s just not worth it! 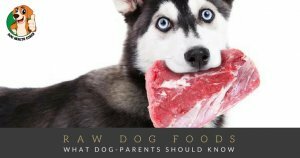 Stick to treats and foods that are good for your dog, it will keep them healthier in the long run. Dd we miss anything? Share your thoughts in the comments.